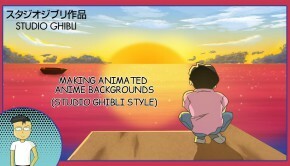 When Hayao Miyazaki retired in 2013, animators from Japan’s beloved Studio Ghibli set up their own studios. 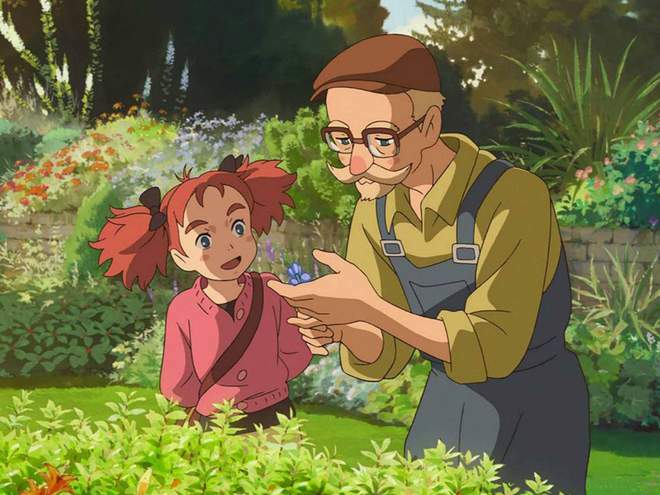 Then Miyazaki came back out of retirement… Robert Ito looks at what may happen next. What happens when the creative heart and soul of a studio retires? 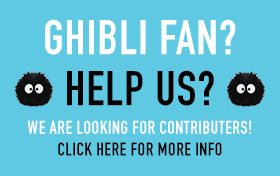 If it’s Hayao Miyazaki, the studio shuts with him, it seems. 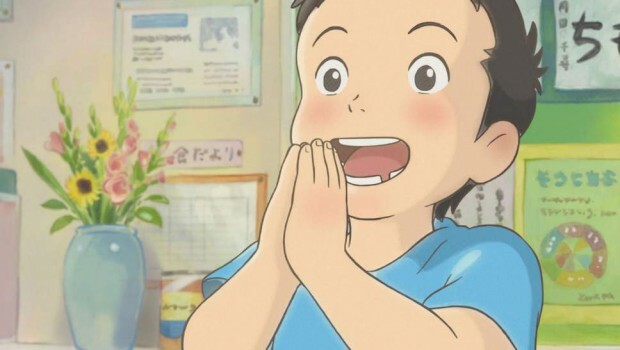 Not long after the legendary anime director, now 78, announced in 2013 that he was calling it quits (not his first time), his movie home, Studio Ghibli, halted production, ending its three-decade run with two Oscar-nominated films, The Tale of the Princess Kaguya and When Marnie Was There. 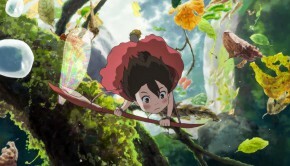 The news left animation fans across the globe wondering if the makers of such beloved films as Princess Mononoke and Spirited Away would ever release another feature. The decision also raised other questions. Could Miyazaki – one of the world’s most ambitious and tireless directors – actually stay retired? And what would all those other creative minds at the studio do? 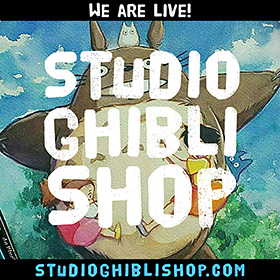 The result is Studio Ponoc, which began life in 2015 in Kichijoji, a neighbourhood in western Tokyo that’s home to the Ghibli Museum and a major centre for Japanese animation. Despite a tough start – low budgets and a reported staff of “two to three” – Ponoc quickly expanded its workforce to more than 400. The studio’s first feature, Mary and the Witch’s Flower, was a hit, becoming one of Japan’s biggest box-office draws in 2017. Its second, Modest Heroes, was released in the United States on Thursday. The transition looked pretty seamless until Miyazaki announced in 2017 that – surprise! – he was coming out of retirement to direct one more feature. Theories abounded: he wanted to create one more film for his grandson (the Ghibli producer Toshio Suzuki’s explanation). 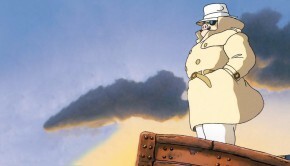 Or the master was lured back by the sweet promises of computer animation (as revealed in the 2016 documentaryNever-Ending Man: Hayao Miyazaki). Or he got tired of hearing up-and-coming animators dubbed the “new Miyazaki”. 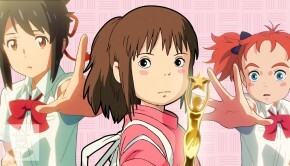 If Ponoc’s first movie, Mary and the Witch’s Flower, had elements in common with a previous Ghibli classic, 1989’s Kiki’s Delivery Service (the young female witch protagonist, the black cat familiar, the broom-borne aerobatics), its second, Modest Heroes, is something else entirely. First, it’s not a feature at all, but a collection of shorts, a format that Ghibli would never release in commercial theatres. If you want to see, say, Mr. Dough and the Egg Princess or Water Spider Monmon, there’s only one theatre in the world where you can see them. With Modest Heroes, some of those same artists are making shorts meant to be seen outside of a museum setting, and directing their own works for the first time.